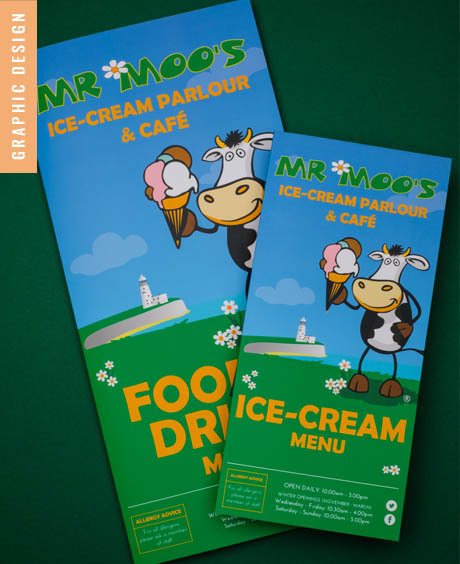 Graphic Design from Yorkshire Media. Helping you create the right image. We believe strongly in the power of visual messages. Graphic design is more than just making something look ‘pretty’; design can make or break your business’s image, and finding the right designer is no small feat. 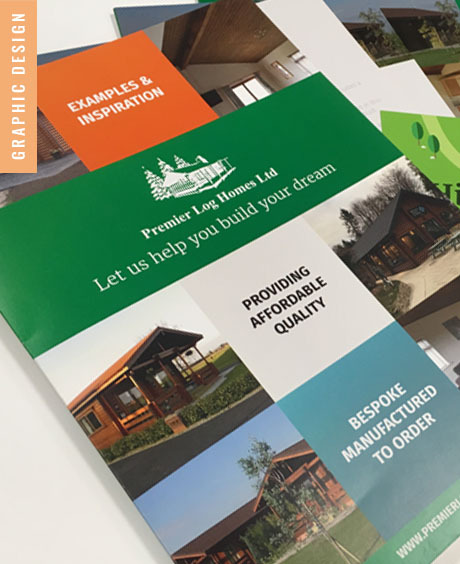 We take great care on all of the designs we create to ensure that our clients’ values and aims are understood – from business cards to flyers, brochures, signage, websites, and all things in between. 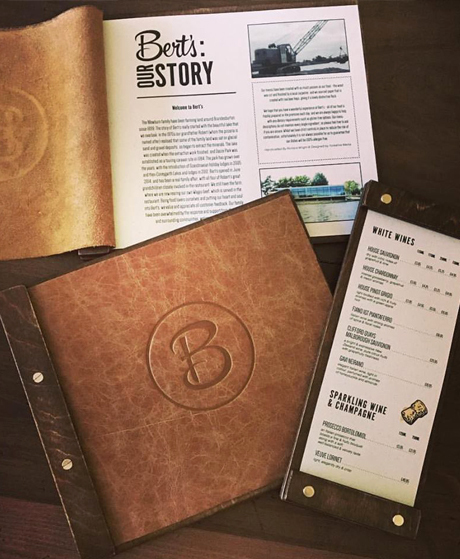 We believe that creating and developing a strong brand throughout your print work really impacts on how your customers view your business. Working with you closely, we strive to produce creative and suitable pieces of artwork to benefit your company aims, as well as looking the part. You will be working hand in hand with our in-house qualified graphic designer, to ensure that the utmost care and attention is given to your print work. Here at Yorkshire Media, we strive to ensure all work meets our clients’ needs and advise them on current best practices. 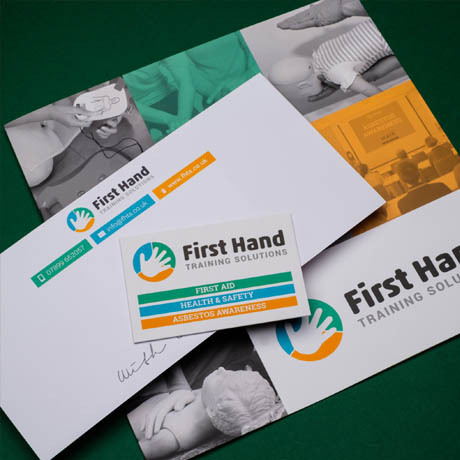 We have worked with a wide range of businesses to develop their branding, achieving a consistent and professional look for them on their website, stationery, signage, company vehicles, uniforms and more. The power of good branding. Your brand is more than just a logo, it’s what distinguishes your company from your competitors. Great branding is very memorable (just stop for a moment and think of how many famous brand logos you can remember – probably dozens!) and can convey a message in a stronger and more instantaneous way than words alone. A strong brand not only sets you apart from other businesses; your logo, colours, fonts and overall layout/structure should make a distinctive and meaningful statement about your business, your products, and your company ethos. Whether you’re looking to develop your current brand or start afresh, we can advise and help you every step of the way. Our team at Yorkshire Media are very switched on with current best practices and what is/isn’t suitable for your business in its target market. 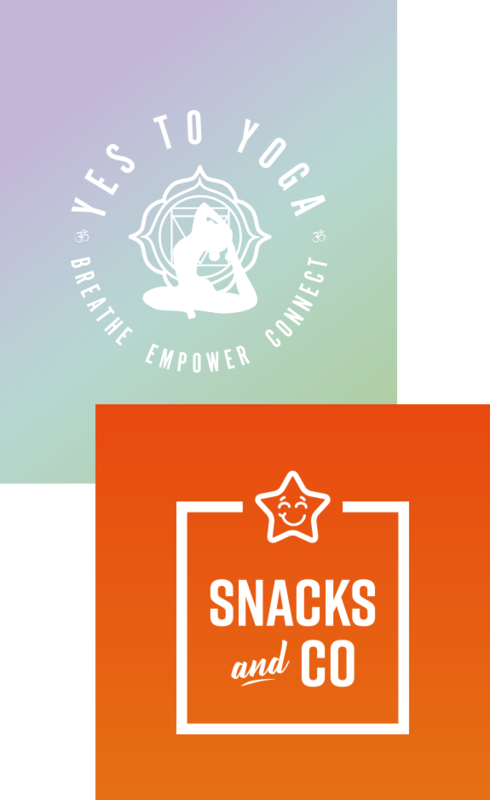 We can help with your choice of colours and imagery for your brand and create something remarkable that will give your business a cutting edge to stand out amongst your competitors.